It has been more than 2 decades since the release of this movie and still the movie has been able to find place in the list. The movie has been created by the director who has an expertise in these kinds of Sci Fi (Science Fiction) movies; Steven Spielberg. The movie was a big deal then and there was a line of studios who wanted to purchase the rights for this movie from Michael Crichton on whose novels this movie was based. The movie was completed using groundbreaking technologies with a huge budget of $63 millions. However the movie didn’t disappoint its makers and gave 1.029 billion to them in return. 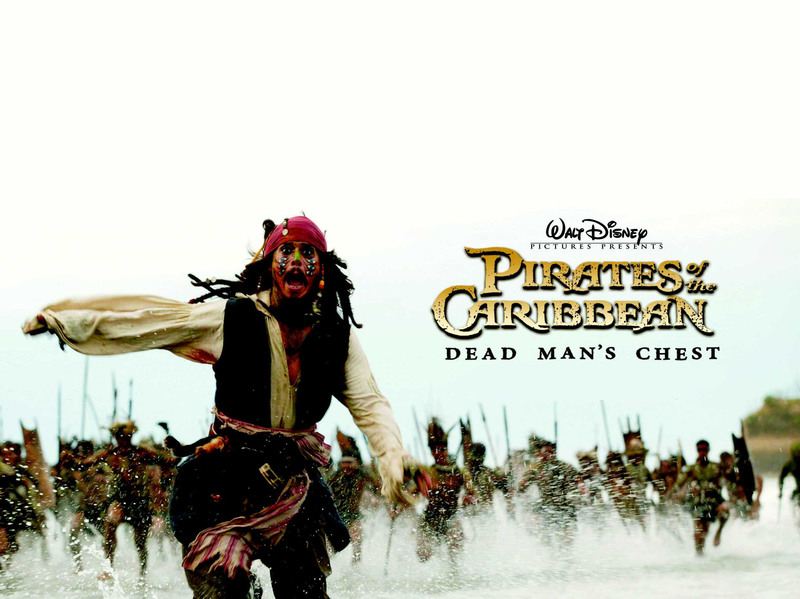 Now you got to give some credit to our very talented Captain Jack Sparrow (Johnny Depp); this one also found a place in the list of highest grossing movies ever. The movie is based on the novel of the same name by Tim Powers and is a stand -alone sequel to the previous installments. This movie has also been listed as the most expensive movie ever made due to its inflated production costs. However the movie collected $1.046 billion which was way more than its budget of $378.5 million. 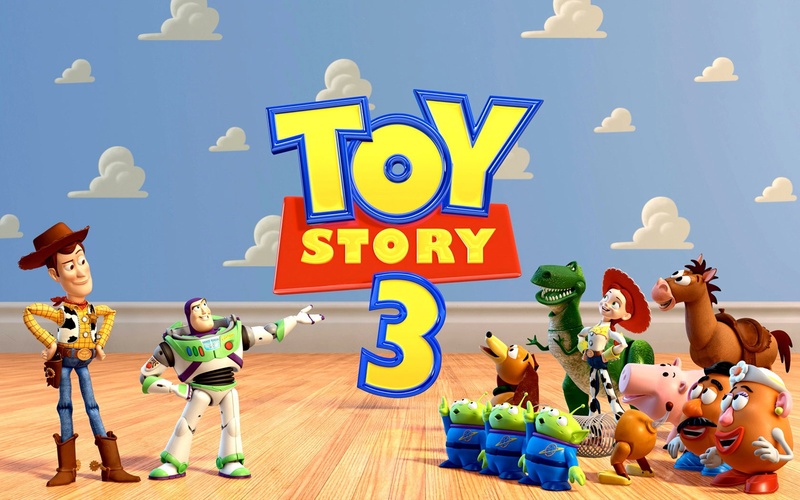 This movie is a 3D computer animated comedy drama film which came in 2010 as third installment to the Toy Story franchise. The movie came after 11 years from its former installment which came in the year 1999. This film became the very first to be released in theaters with Dolby surround 7.1 sound. $200 million was the budget of the movie and it collected $1.063 billion on Box Office. Looks like movies from Pirates of Caribbean Franchise like this list too much to leave it. 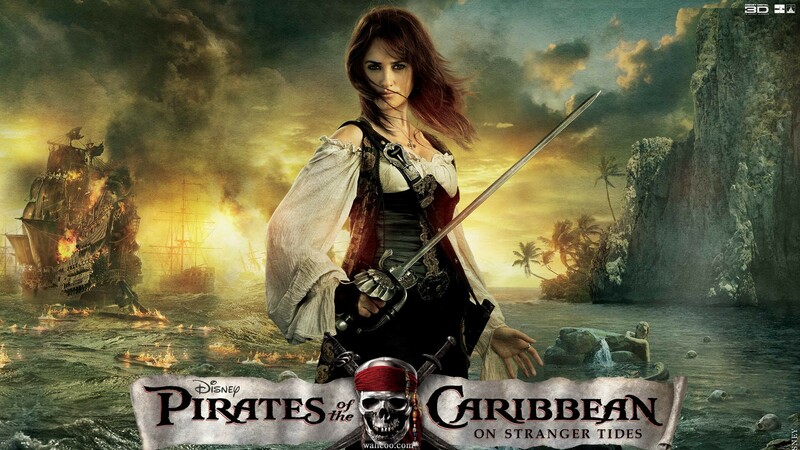 The movie was released in 2006 and just like its predecessor; it was also a swashbuckler movie. Orlando Bloom and Keira Knightley were also in the lead roles in the movie. This you can term as the benefit of releasing movies in a particular franchise that they release amongst great anticipation between the fans. Due to this anticipation and craze between fans; at that time the movie became the fastest film ever to gross $1 billion. The movie was made with a budget of $225 million and collected $1.066 billion in return. It broke the heart of the fans when they heard about the death of the “Joker” (part played by Heath Ledger in The Dark Knight). The flood of viewers in the theaters for watching The Dark Knight Rises was may be a tribute for the very talented Ledger. The movie like the previous ones show the commitment of Batman for saving the Gotham city from people who want to see the city destroyed for quite personal reasons. Like any other movie by Christopher Nolan; this movie also keeps the audience spell bounded and also the fans definitely feel good with the introduction of Robin in the movie. It was released in the year of 2012.Christian Bale’s remarkable acting and mind blowing direction by Christopher helped the movie to get a Box Office record of $1.085 billion. The return was quite profitable looking at the budget of the movie which was $230 million. 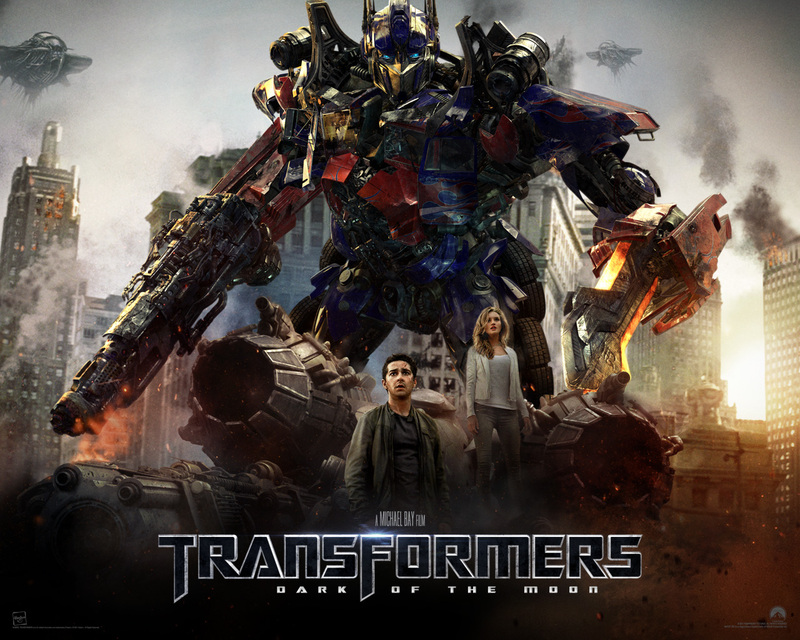 This movie was a 3D science fiction action film that was the fourth installment in the Transformers franchise. Starring The Departed fame Mark Wahlberg in the lead role; the movie takes place 5 years to battle in Chicago that was featured in the 2011 released installment. This film was a disappointment amongst the critics and they felt that the movie was a bad movie and was even nominated for worst movie or a rip off sequel. But still the movie managed to draw crowd of viewers in theaters and thus became the highest grossing movie of 2014. The movie collected $1.104 billion at the box office. The mystery of how to make maximum on Box office can be cracked really easily if you know who to count; it’s Bond, James Bond. Yeah that’s right; the 23rd movie in the James Bond Series was produced by the Eon Productions. Like the previous ones; this installment of the Bond’s charisma was also marvelous. Completed under the direction of Sam Mendes; this was the third movie for Daniel Craig as James Bond. This Bond movie was released in the year 2012. The 007 does all the unbelievable things in this movie too and attracted a huge number of viewers to total US$1.109 billion in its bag. Now what to say about this movie? The story of the movie is written so brilliantly that one can’t believe that someone can have a creative mind to this extent. The movie is based on the Novel written by J.R.R. 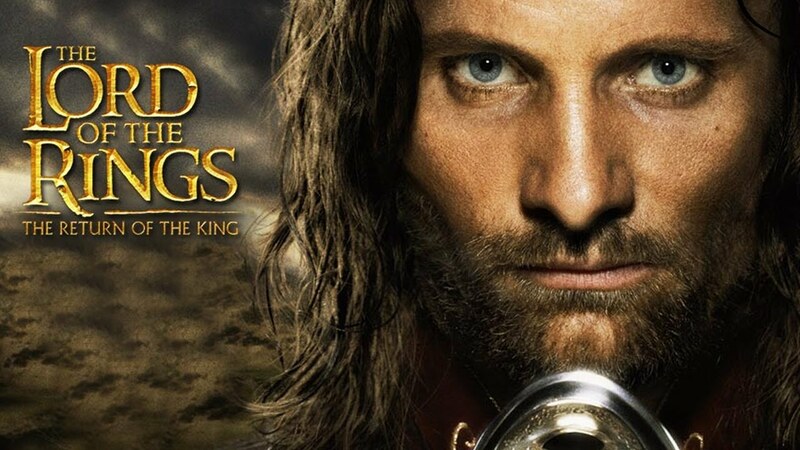 Tolkien and deals with the advances in the journey of Frodo and Sam. This more than decade old movie was released in the year 2003. Through the movie; director and the actors in it really took the viewers to a whole other world. Maybe Gandalf put a spell on the audiences which in turn deposited US$1.120 billion in the account of the movie! This one was the third addition to the Transformer series. 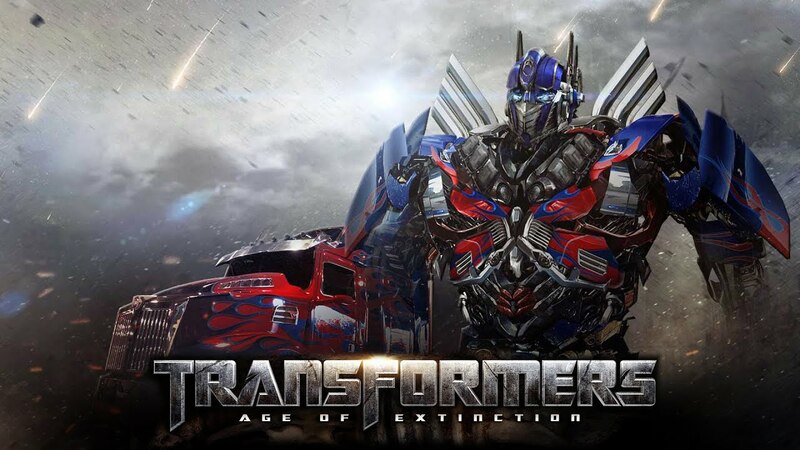 Now there is a chick flick and there is something completely opposite of that; transformer movies are that opposite. Everything in the movie is the dream come true for the boys. Movie was loved for the brilliant use of technology and scene where the fights between the machines was filmed was the show stealer. This technical epic came to theaters in the year 2011. Optimus Prime really picked up the speed for the movie and got it to the collection of 1.124 US$! Since we first saw them in the Despicable Me; we loved them. We loved their goofy character; their voices and the blunders they kept doing. So the director caught it right that the viewers want to see a movie solely based on these lovely fictional creatures. In the movie, Minions go on a hunt for their new master and it is a ‘not so simple’ tale about their expedition. This 3D computer animated family comedy film was made with the budget of $74 millions only and in return gave its makers $1.157 billion from the box office. So you know you can count on the minions when you want money! A Super hero at last that faces the worst fear of the other superheroes, to bring his true identity in front of the world. Robert Downey Jr. portrays 2 really difficult characters in the same movie; one of a spoiled billionaire in the form of Tony Stark and other as the savior by taking incarnation of Iron Man. 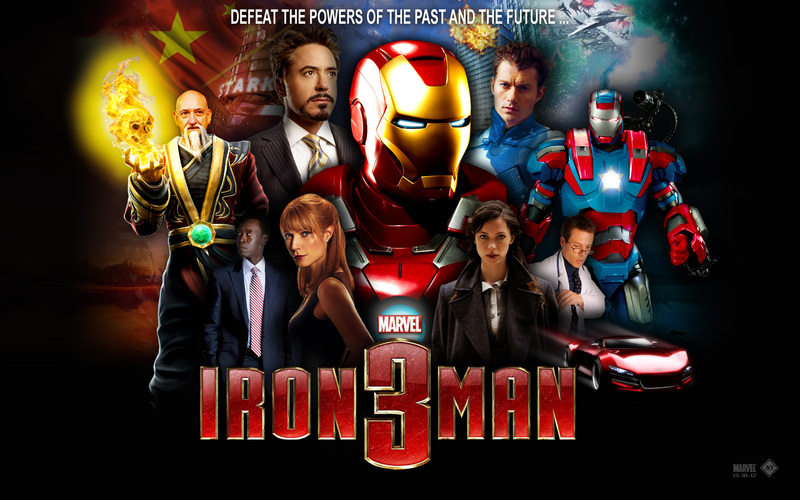 In this edition of the movie; Iron Man faces the problem in his present due a stupid and silly mistake in his past. 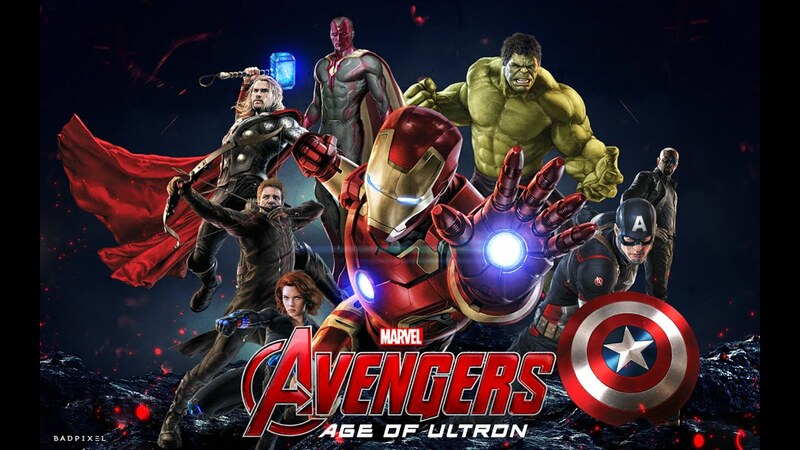 This 2013 release was huge success and bagged US$ 1.215 billion to its credit. The movie was a tremendous hit and received mix critical responses. The budget of the movie however was $200 million. The movie is a 3D computer animated musical fantasy film and is a production of Walt Disney Animation Studios. The movie is not just a huge success as per the box office records but also won Oscar for the “Best Animated Feature Film of the Year”. The movie is about a fearless Princess who embarks on a journey along with a snowman to find her sister and to save her kingdom from the permanent winter. The movie was released in the year 2013 in the month of November. The movie was made with a budget of $150 million and in return made $1.276 billion at the box office. The last edition to the Harry Potter series; a magical and an incredible novel series written by J.K. Rowling. 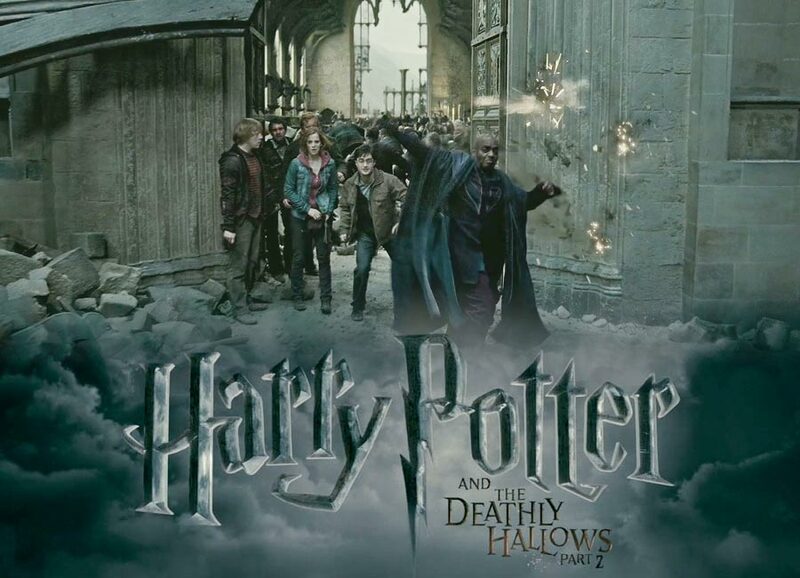 This final part of the series was released in the year 2011; almost 10 years after the release of the first movie from the Harry Potter Series. HP fans became nostalgic seeing the final part of the series. There were literally the sights of the fans who were crying for the end of the series. It is like they didn’t want this saga to end. But everything that has a beginning has an ending for sure. And so was for Harry Potter. The farewell to Mr. Potter was a grand success and the movie collected US$ 1.342 billion on Box Office. However looking at its collection at Box office; its budget of 250 million US$ look rather small now. It looks like sequels have their way of making it big on the box office. Mostly it is because since the first addition has already made a good impact on the fans; they hope to see the magic recreated in the second movie too. And a movie is a sure shot recipe of success when you have included superheroes like Captain America, Thor, Iron Man, Hawkeye, Hulk and Black Widow. This 2015 release was made with a budget of $279.9 million and collected $1.405 billion in return at the box office. This American action film is also known amongst fans with the names of Fast and Furious 7 or Fast Seven. As shown in the name itself; it is the 7th installment in the Fast & Furious series. The film was also a huge success since fans wanted to see their beloved hero Paul Walker for one last time in the theaters since it was the last movie that Walker had done before his death. Not just as a tribute to the Walker; this movie can also be remembered for its high octane action sequences as is popular with films of this franchise. As compared to the other movies in the list; the budget of this movie was smaller with an amount of $190 million but it collected $1.515 billion on the box office. RIP Paul WalkerL. Now if the second part of the movie was so much benefited from the success of its predecessor, you can only be sure that the first one was also a tremendous hit. This one was a sure shot recipe for success. The Marvel Comics collected its superheroes to save a success for him; and as expected they succeed. This 2012 release action movie had everything that was needed for the success of a movie. When the target enemy of all these superheroes in the movie is one; let us pity that poor villain. Yeah that’s pretty much the story of The Avengers in which all the superheroes gathered by the efforts of S.H.I.E.L.D. team up against Loki to save earth from devastation. The movie secures the number 3 on the list by earning US$1.520 billion in theaters. There was no doubt about the success of this film since this is from the series of the movies that all Native Americans grew up watching. This is an epic space opera film that got the direction of the J. J. Abrams and it came out as the seventh part of the Star Wars series. It is also special since it came after more than 2 decades of its predecessor. This is the latest addition to the list and just in a short span of even less than a month; the movie has found 4th position in the list. The movie is still running in the theaters and the 2 only movie in the list that is still playing in theaters; the first being Minions. So far, the movie has collected $1.602 billion at the box office. The most loyal kind of fans is geeks and nerds and to top it up; there are science nerds. And what better way to attract them than showing Dinosaurs on the big screen. And of course children and families will act as icing on the cake. 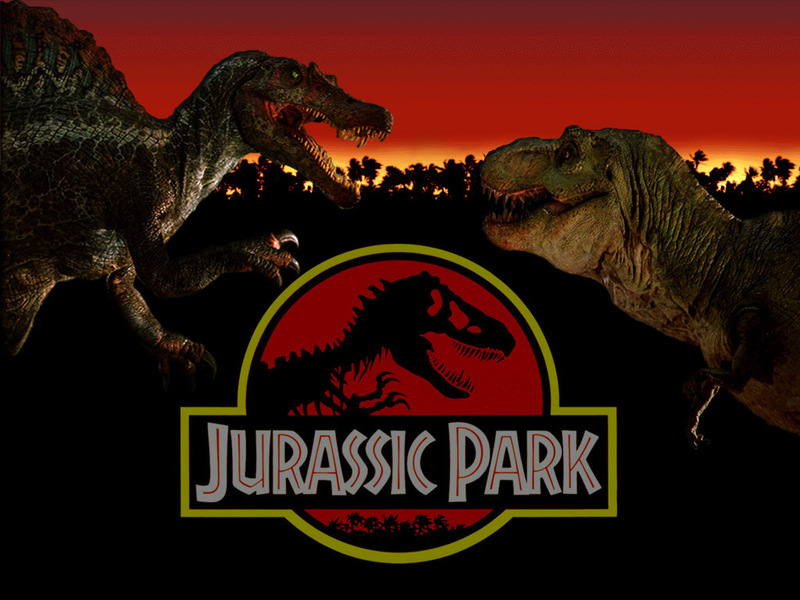 This is a science fiction adventure movie that is the fourth installment in the Jurassic series. The movie came more than a decade after the release of the 3rd part; and movie has collected $1.669 billion at the box office. The movie however also received mixed responses from the critics where the visual effects were appreciated but the tone and the writing of the movie was criticized by some of the critics. Now I highly doubt that there will be a movie fan which had never heard the name of this movie. The immortal works done by Leonardo and Kate in the movie and a great story line made this movie a huge success. The love story of Jack, a poor artist and Rose, an aristocrat; will give you the goose bumps and if that is not enough the end of the movie will bring tears from your eyes. This is an epic saga of love and sacrifice and the evil fate of the TITANIC. This 1997 year release is a beautiful work of James Cameron and has earned US$ 2.187 billion. Call it a coincidence but both the top 2 grossing movies are pieces of very creative mind of James Cameron. James handled the responsibility of writing and direction in both these movies and boy did he do a great job! Avatar is something that mankind never imagined to see on the Silver Screen. The story, graphics and technology are just incredible and will leave you spell bounded. You will be mesmerized with the beauty of the locations shown in the movie and at the same time your heart will root for the benevolent Jake Sully played by Sam Worthington. The creativity displayed in the portraits of flora and fauna in Pandora was awesome and watching the movie in theaters was a lifetime experience for millions. This 2009 release tops the list with an income of US$ 2.788. So these were the movies that created wonders on the box office and attracted a crowd of millions and have created milestones for success. So if you ever have an urge of watching the most successful or the highest grossing Hollywood movies of all time; we have the list prepared for you.